I came across a poster with this mantra on it the other day, and decided to make my own little version. I believe that we are what we think. 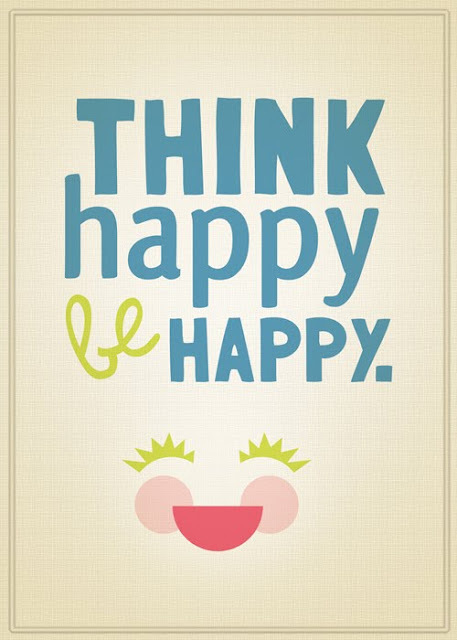 So think happy!